Flexiloans / SME Finance / Invoice Discounting – Lower your worries, Higher the funds! Neerja supplies her woven kurtas to outlets and also sells on e-commerce platforms. Her sales are expanding, but she is restricted because of a cash crunch. The outlets pay her after 3 months and the e-commerce websites also take their time in clearing her dues. She is stuck in a tough spot because her bank rejected her loan application. The village moneylenders charge too much and Neerja did not want to get into a debt trap. Neerja is left with declining stock and steep receivables. And she is not the only one. Several MSMEs across India face this issue regularly. Managing the business is tough when invoices are regularly paid late. With banks not being able to meet the needs completely, several MSMEs face a severe cash crunch while trying to grow their business. 97% of the Indian SMEs reported having experienced late payment of invoices over the past year. This is significantly above the 2% of the respondents in Asia Pacific. 8% of the respondents said that the late payment of invoices is intentional as the domestic customers use trade credit as an alternative means of financing their business. In this scenario, a business owner has to look out for previously unconsidered assets. Trade Receivables are a hitherto underutilized component of working capital, which can be discounted or factored for funds. Most MSMEs are left with high amount of receivables due to overdue payments. Given the cash crunch due to the demonetization, the need for quick conversion of Trade Receivables into available cash is essential. Let us examine Invoice Discounting in detail. Invoice Discounting is a seamless process that provides an asset based working capital solution to MSMEs. Businesses can get advances on cash due from customers rather than wait for the customers to settle the invoice. Invoice Discounting is different from Invoice Factoring in one aspect of invoice collection. Under factoring, the invoice is collected by the Factoring Company either with or without recourse to the invoice selling company. Under Invoice Discounting, the MSME is in charge of collecting its own receivables and then remitting the amount to the Financier. Once the customer pays the invoice, the amount is remitted to the Financier. How does Discounting benefit the MSME? One of the major problems for the MSME is to get funds when needed the most. By getting the invoice discounted, the MSME gets access to funds instantly. The pressure to micro manage cash is alleviated when there are funds available which means the MSME can focus on growth. When funds are available, the MSME can use it to meet more sales orders and improve its production. By fulfilling more sales orders, the MSME can look at further growth and expansion. Traditionally, Trade Receivables are not looked at as a liquid asset. They are difficult to realize and cannot be readily converted to cash. But by discounting the invoices, this illiquid asset can be turned into usable funds, which can be reinvested in the business. The discounting process is simple to follow and flexible enough for the company to leverage customers known to pay. Thus the MSME has the freedom to discount part of the Trade Receivables, which show better ability to pay. 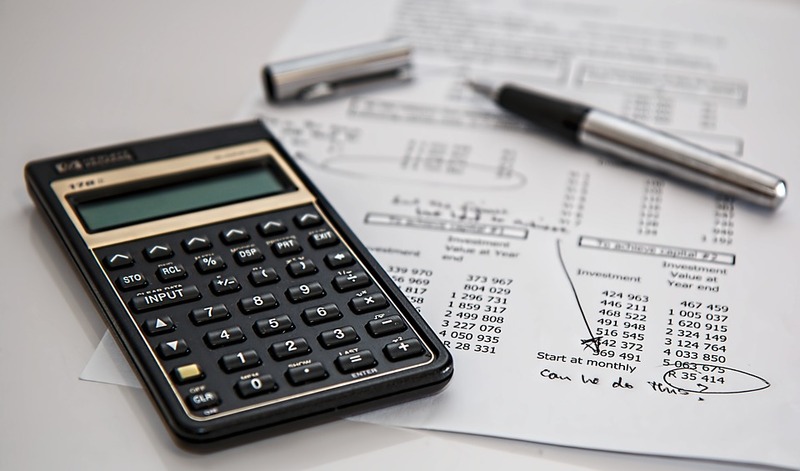 There is a cost associated with Invoice Discounting. The discount percentage is the interest cost paid for receiving the funds in advance. There is also a fee for the services provided by the Invoice Discounting agency. But the benefit of having cash readily available to reinvest offsets the interest cost. The benefits of sales and inventory growth far outdo the interest component. The RBI is working on a Trade Receivables of Credit Exchange and had put out a concept paper in 2014 but has not seen any concrete action yet. The Concept Paper can be accessed here. Organizations like Flexi Loans help individual business owners and MSMEs to meet their fund requirements by providing small working capital loans and also invoice discounting. Neerja is one such business owner who availed financing from FlexiLoans through their portal flexiloans.com and is now able to manage her increased sales demand and fund needs. To know more about Invoice Discounting or to avail working capital funding, please apply to flexiloans.com today. 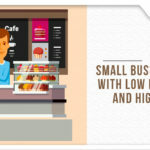 Home » Blog » SME Finance » Invoice Discounting – Lower your worries, Higher the funds!